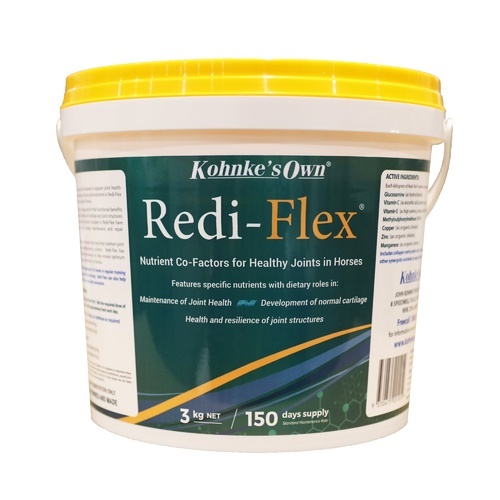 Redi-Flex was developed for over 2 years, including research trials with over 60 horses, from high performance horses to aged and arthritic horses. 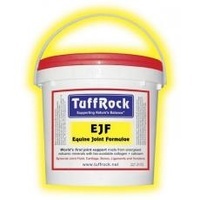 Formulation targets joint structures with ingredients proven to benefit joint and cartilage function. Multiple modes of action with the most advanced, high potency and concentrated formulation of joint health nutrients available. The efficacy and benefits of Redi-Flex were trialled over 2 years in a large research study with exceptional results. 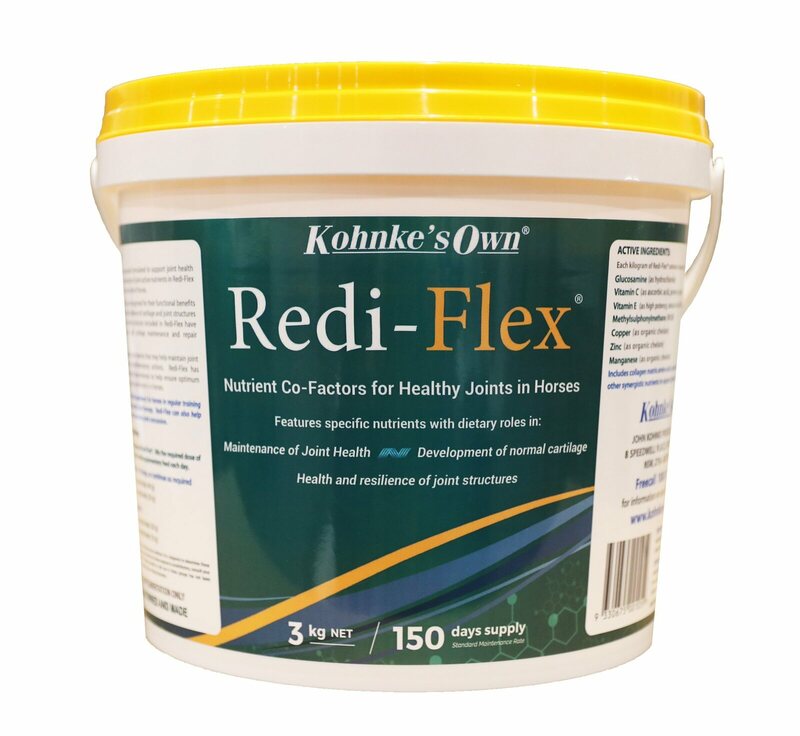 Redi-Flex supplementation is simple and cost effective. 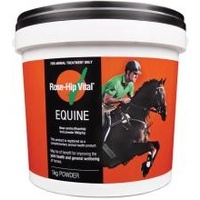 Start on the loading dose of 1 full scoop for a horse (450 – 600 kg body weight) or ½ a scoop for a pony (under 450 kg). 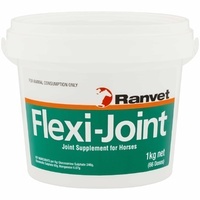 Continue at this level until you are happy with your horse’s response to Redi-Flex, or as required for high performance horses experiencing heavy joint concussion.